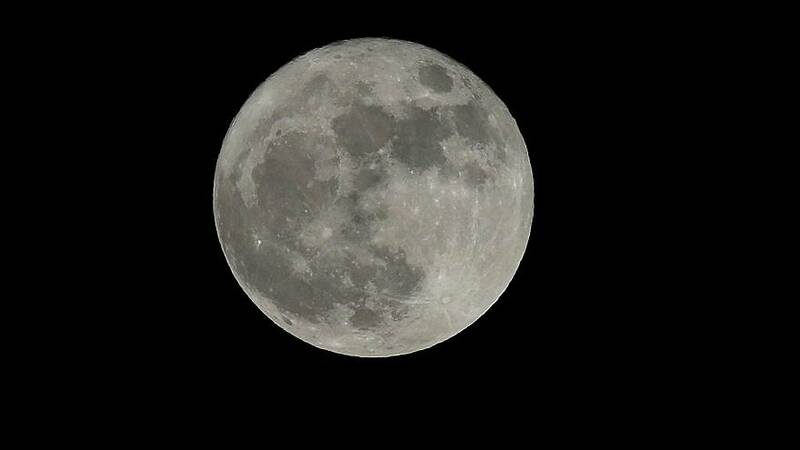 Many of you kindly sent us your supermoon pictures. Here are some of the best. There was also some incredible footage from the professionals.